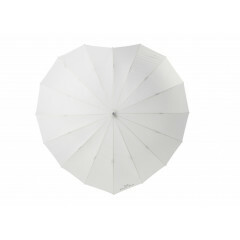 The “Wedding Umbrella” is an oversized and fortified (“windproof”) umbrella in white or ivory that is printed with appropriate texts like ‘Just Married’, ‘You are my Sunshine’ and ‘Forever Love’, alternatively it comes in plain or with a mixture of texts. 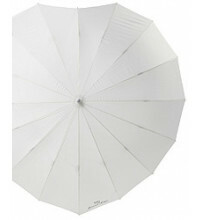 The Wedding Umbrella is available in two models: round and a heart-shaped. Select your preferred umbrella below for further information. 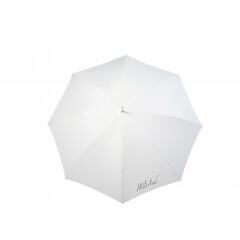 The “Wedding Umbrella” is an oversized and fortified (“windproof”) umbrella in white or ivory that is printed with appropriate texts like ‘Just Married’, ‘You are my Sunshine’ and ‘Forever Love’. The Wedding Umbrella ..